Many entrepreneurs have an “if it ain’t broke don’t fix it” mentality when it comes to this and only react when they see sales decreasing. Do not be that entrepreneur! Brand Refresh is an amazing way to avoid this! 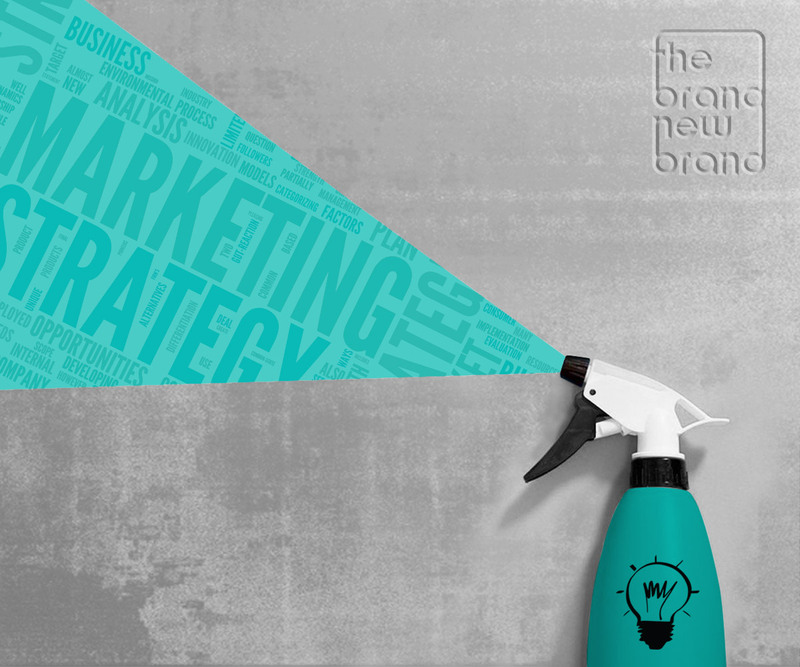 The way your brand marketing is working is so important to the success of your company. Company branding is everything! Especially, here in Miami where first impressions are usually based on appearance. Think smart and think proactively. As long as you are open to making changes to your brand, we are excited to help you create something that will bring you new clients and that will excite existing clients. Do not wait for your sales to take a dip! Give us a call ASAP to discuss your options. "Like a cold shower on a hot afternoon!" 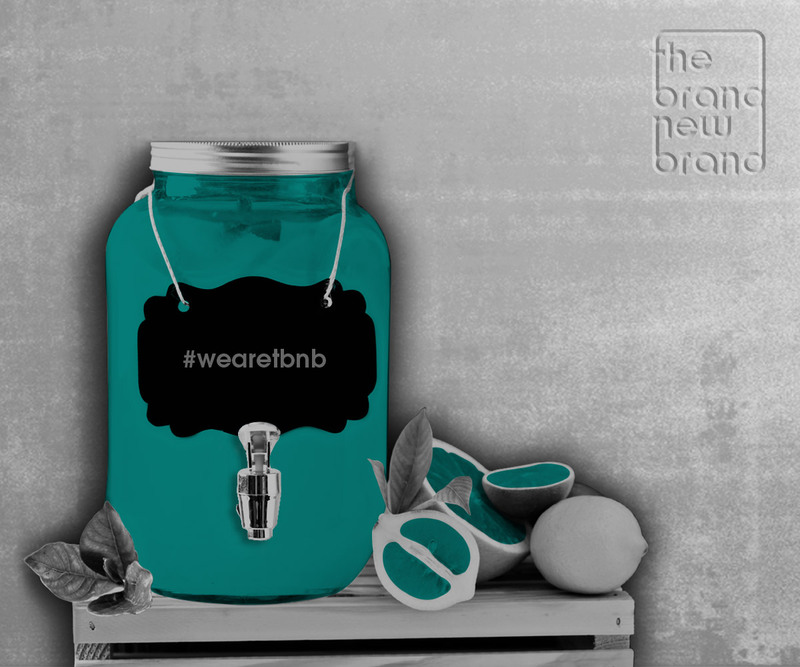 Our brand refresh option was made specifically for those entrepreneurs who are not new to the business. Those who want to give there brand a “face lift”. Perhaps you are sick of your logo, colors as well as your marketing concept. Maybe you feel that you want to start fresh with a new look. Our team will help you take the ideas you already have in place and recreate them. Once recreated they will be more appealing to a potential customer. It is not uncommon that a brand becomes somewhat stale. If you do not maintain it and update it based on what consumers are looking for, it will probably stop working.